For years students, researchers and library-goers have had to stop at nearby restaurants before going to the library or bring snacks from home to satisfy their hunger during a long day among the library’s rows of books. 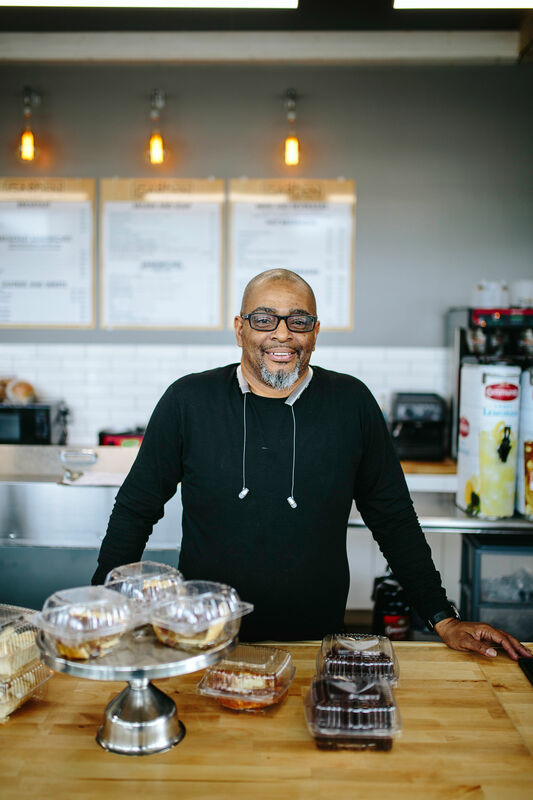 By opening The Garden Cafe on the campus of the Main Library at Goodwood, cafe owner Darryl Johnson is providing the community with a healthy solution. 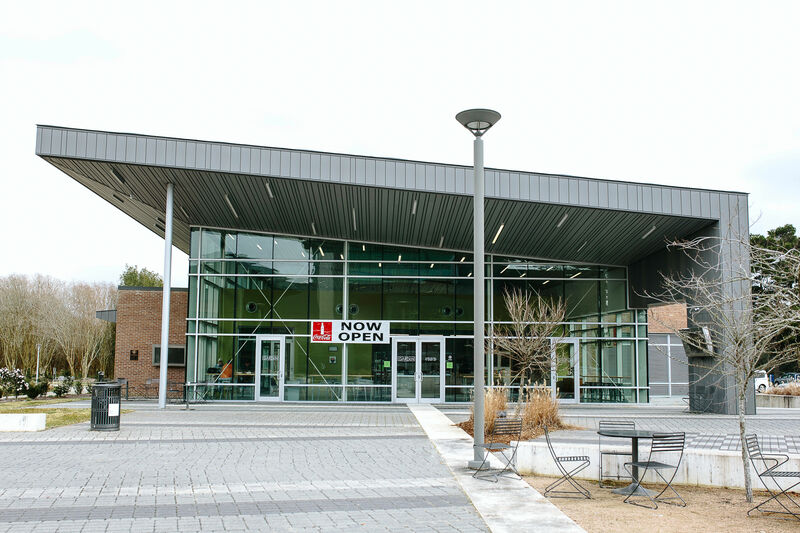 The Garden Cafe opened its doors Jan. 13. After ironing out new business kinks, the cafe held its grand opening event Saturday, Feb. 2. At the cafe, locals can purchase coffee, tea, smoothies, soups, salads, sandwiches, pastries and sweets. The cafe’s staff makes dishes fresh in-store and offers prepped meals to-go. Inside, the cafe is bright and modern with tall ceilings and light streaming in from the floor-to-ceiling glass windows. There’s generous bar seating and plenty of outlets for people to plug in their laptops and have a quiet place to study or research. 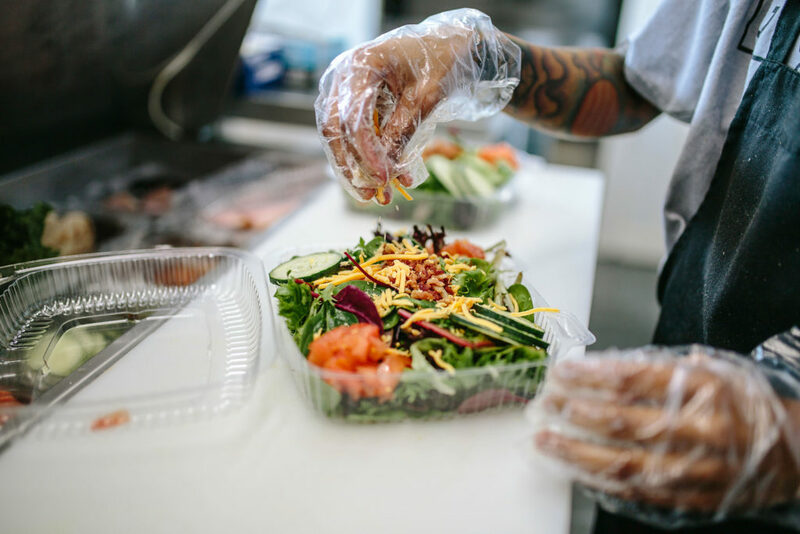 Through The Garden Cafe, Johnson aims to provide the community with food and drinks that are both healthy and tasty. He is collaborating with local farmers to offer fresh produce in the dishes and smoothies, Johnson says. Johnson also owns SYI Food Services and operates a food truck, catering service and provides concessions at BREC’s Memorial and Olympia stadiums. In the future, Johnson plans to add more vegan and vegetarian dishes to the menu. The cafe also plans to add TVs inside and outside for customers and hopes to offer events that tie into library happenings. “We’re here to meet the needs of the people,” Johnson says. For more information on The Garden Cafe, find it on Facebook. The Garden Cafe is at 7711 Goodwood Blvd. Hours are Sunday 1 p.m.-8 p.m., Monday through Thursday 8 a.m.-8 p.m., and Friday and Saturday 8 a.m.-6 p.m.